About 10 years ago I was browsing fan-made fighting games for PC. I discovered a freeware 2D fighting engine called M.U.G.E.N. I was amazed at how versatile M.U.G.E.N was with its handling of characters and stages. I was having a lot of fun importing official ripped and fan-created video game characters/stages to my own Custom M.U.G.E.N game. Creating bizarre dream fights was a lot of wacky fun. Like Mortal Kombat’s Scorpion vs Super Mario and Sonic The Hedgehog vs Peter Griffen. Sadly back then M.U.G.E.N became boring quickly because the characters were unbalanced and everything felt too generic and underdeveloped. Fast forwarding to a month ago (December 2018). 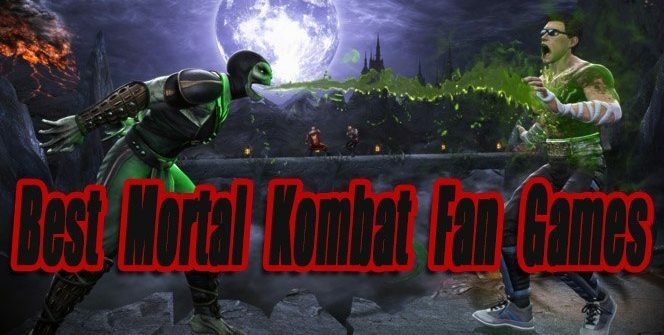 I recently played some new Mortal Kombat fan games on PC. I discovered a few impressive games built in the M.U.G.E.N Engine and the freeware Beat Em’ Up Engine OpenBOR. 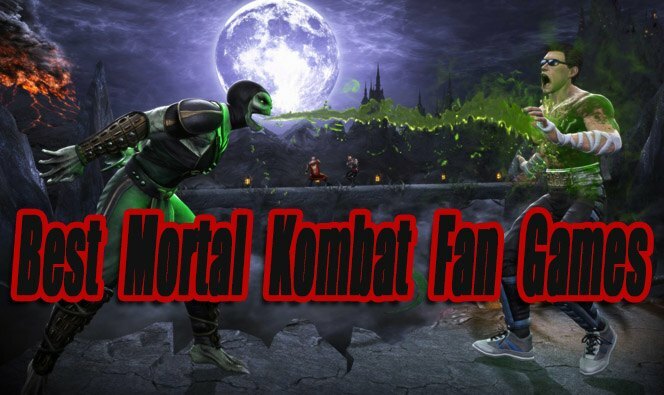 This article showcases the best MK fan games so far, along with Game download links. In my opinion, Mortal Kombat Outworld Assassins is the best fan-made beat ’em up MK game. You can select from 3 characters to play as including Scorpion, Sub-Zero and Noob Saibot. I really loved the original levels, enemies, gore, and bosses in this game because it stays true to the Mortal Kombat series. Nothing felt out of place. This game definitely feels like its set in the Mortal Kombat Universe. I have to admit Mortal Kombat Chaotic isn’t the most balanced M.U.G.E.N game. It’s actually quite unbalanced with some characters having major advantages over others. This game has the most impressive character roster list I have seen in an unofficial MK game. 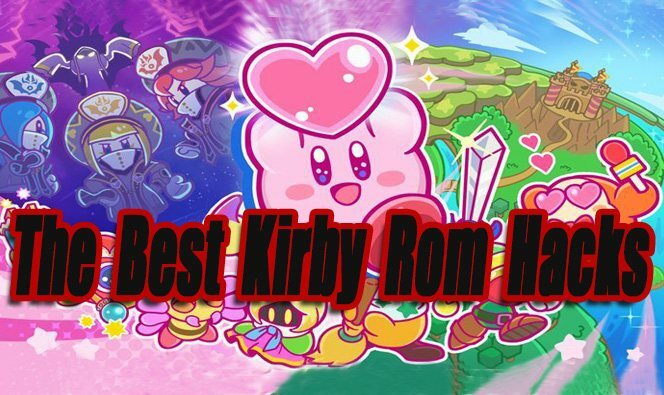 With 300 playable characters and stages. It is chaotic! and an awesome spectacle that any MK fan would appreciate. Mortal Kombat Project is like MK Chaotic but on a smaller scale with more balanced game mechanics and overall it’s thought out better. I like the characters and stages used, everything fits well together. Mortal Kombat Defenders Of Earth is my personal favorite game on this list because it feels like a high-quality indie developed Mortal Kombat Game. The gameplay is fast, fluid and very balanced. The stage backgrounds are all new and look amazing. The art is hand drawn and in HD. The music is also great, creating an immersive experience. 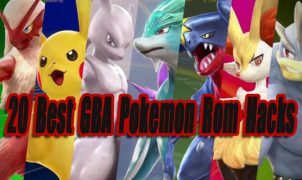 Finally, the finish moves for all characters are brand new. Because everything feels so unique and new, Mortal Kombat Defenders stands out from the crowd of the current fan games. 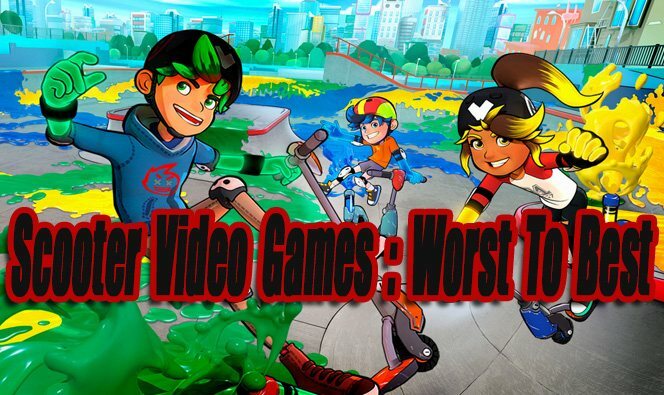 These games barely missed our top list but are worth an honorable mention. Mortal Kombat Quadrilogy (MUGEN) – This is a complete recreation of the orginal Mortal Kombat Trilogy with added variations of characters. Mortal Kombat VS Killer Instinct (MUGEN) – A neat little game with a small roster of MK and Killer Instinct characters. Content is a little slim but the playable characters perform well. MORTAL KOMBAT: The Chosen One(OpenBor) – The second best fan-made Mortal Kombat beat em’ up game. A cool little mash-up that features characters and stages from MK, Killer Instinct, Pitfighter, and DC. I think this game is a little too random with its characters, stages, and enemies to be called an MK game. Mortal Kombat Karnage (Flash Browser Game) – I guess for a free browser game this is pretty good. I can see younger kids playing this when they’re bored.